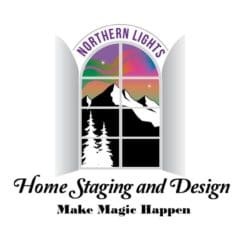 I hope you enjoy the following interviews or articles I have published or have been published about Northern Lights Home Staging and Design on Home Staging, Interior Design and Social Media Marketing. 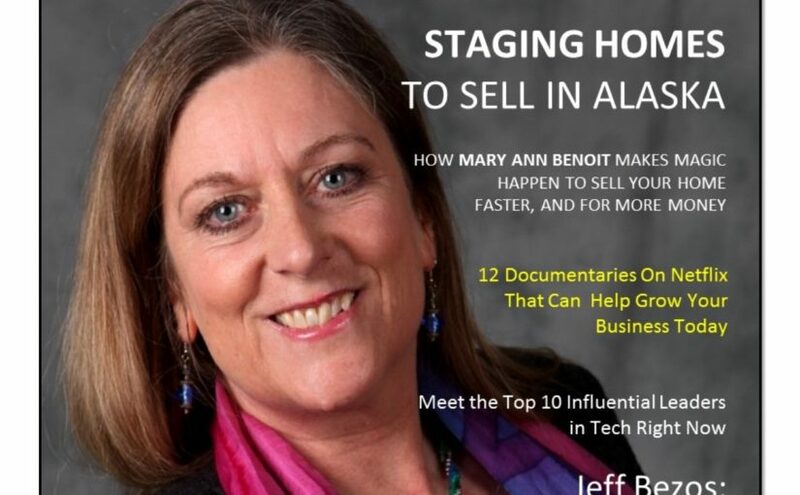 Interview with Mary Ann Benoit- Seward Public Radio- 11-5-17. 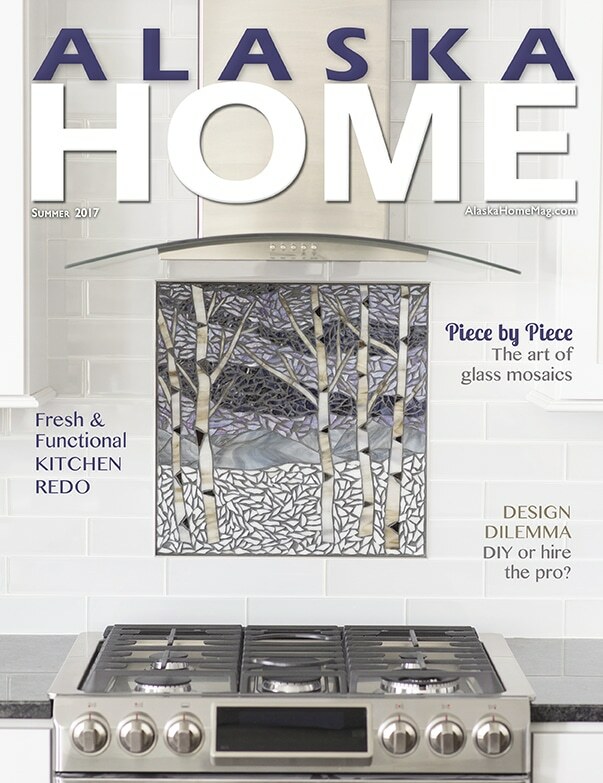 ProFound Programs Home Staging Pros show interview with Mary Ann Benoit. 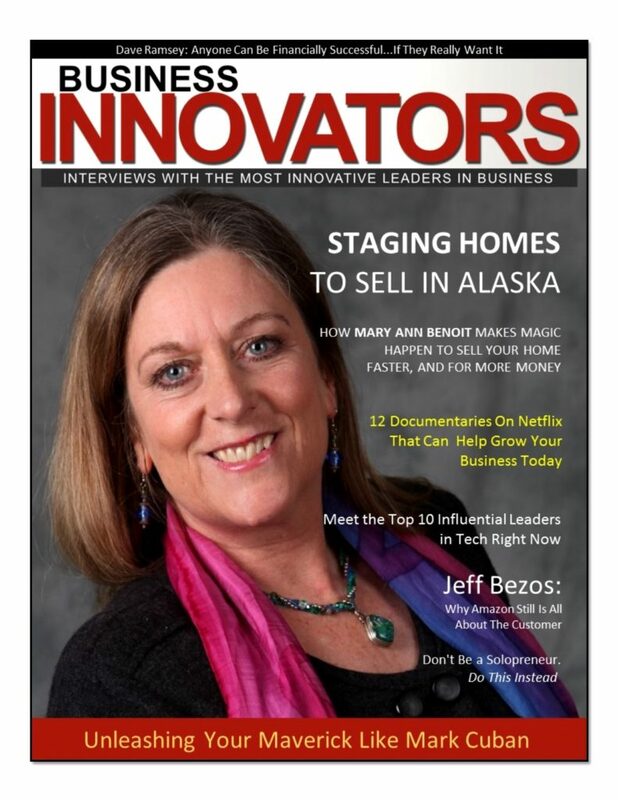 interviewwith Home Staging Expert Mary Ann Benoit with Kris Bohman of Anchorage Advice Givers. 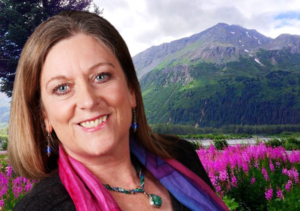 Podcast of Mary Ann Benoit’s interview with Anchorage Advice Givers. 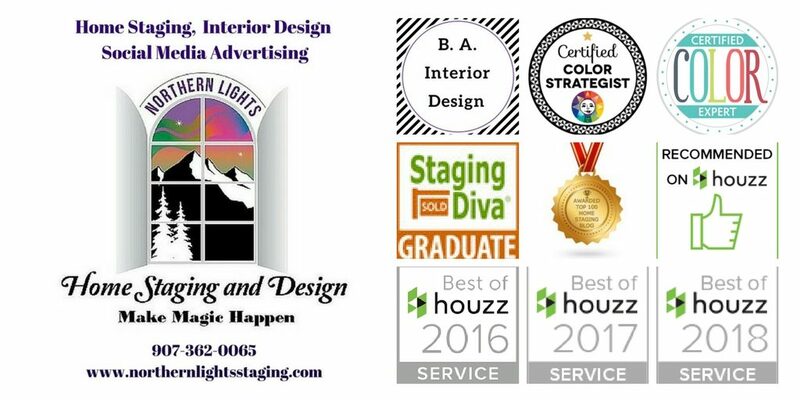 Home Staging Business Logo Helped Triple Her Staging Income- Home Staging Business Report- Debra Gould- The “Staging Diva”.